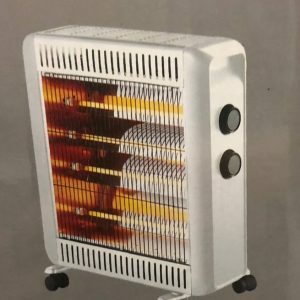 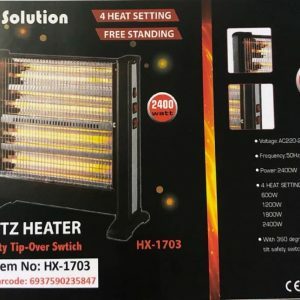 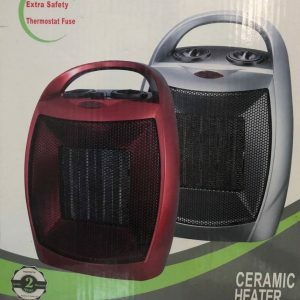 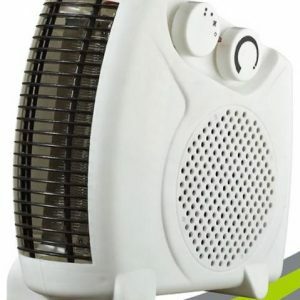 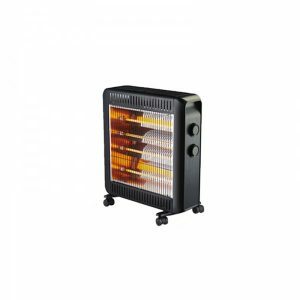 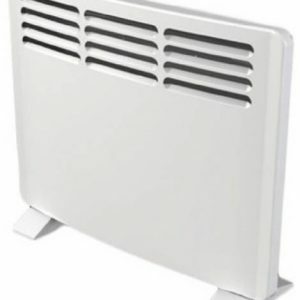 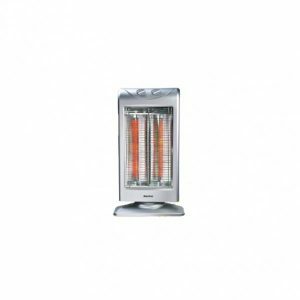 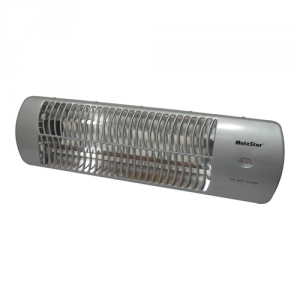 Infrared quartz heater, ideal to fastly heat your feet. . Four high quality quartz tubes. 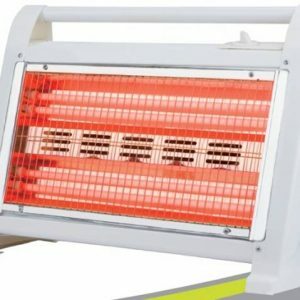 Automatic tip-over protection. 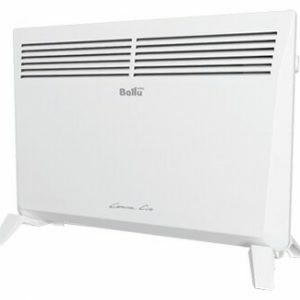 2 heating powers: 800W/1600W.